In part 15 of Jay’s journey across Elementia he endures many grueling trials, explains that we all collectively owe him ten dollars, and reflects on the national drinking age. The tale continues! In part 15 of Jay’s journey across Elementia he endures many grueling trials, explains that we all collectively owe him ten dollars, and reflects on the national drinking age. Stay tuned for more videos soon! In this episode, I play a level inspired by A Link to the Past and find a secret exit in the Earth Temple. 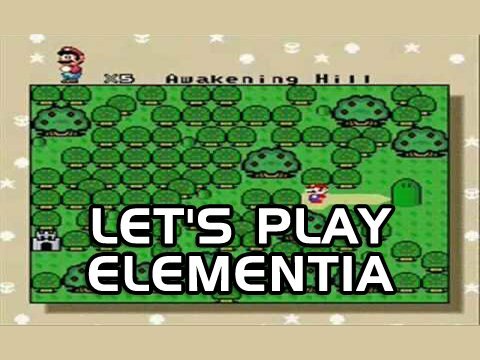 In this episode of Let’s Play the Tale of Elementia, I play a level inspired by A Link to the Past and find a secret exit in the Earth Temple.